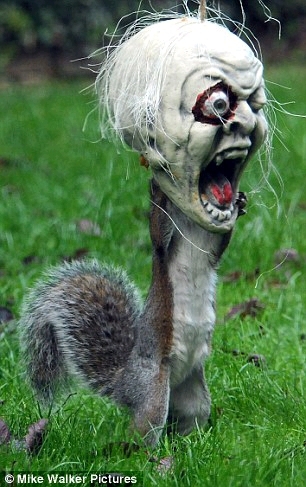 I had s hard time finding an image of a crazy squirrel that I liked, this one st least tied into Halloween. Yesterday it was just that a couple of my girls needed to talk about issues with their teenagers and tgen I got worried right along with them. Teenagers are always a worry! I hope your's are okay and do well in life.